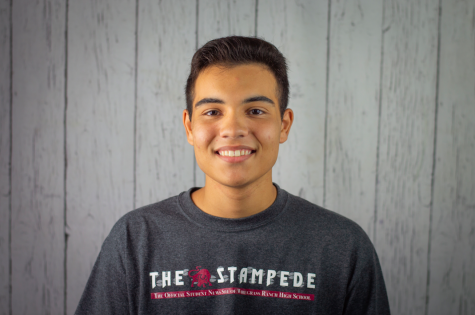 Josiah Garcia is a senior at WRHS, and this is his first year writing for The Stampede. He is a member of Legacy Club. He loves music and graphic design and is an all-around creative person. Josiah sings and plays piano for his church worship team, and also serves as a social media coordinator for his youth group. He is very excited for this upcoming year and is excited to write stories for The Stampede. After high school, he aspires to be either a full time musician or creative director, and plans to attend Southeastern University to study music and media ministry.